Numerous individuals have queried my dietary protocol, however it could reasonably be postulated, based on the evidence and underlying physiological mechanisms of this type of dietary manipulation, that the most significant benefits would likely come from calorie restriction and fasting. 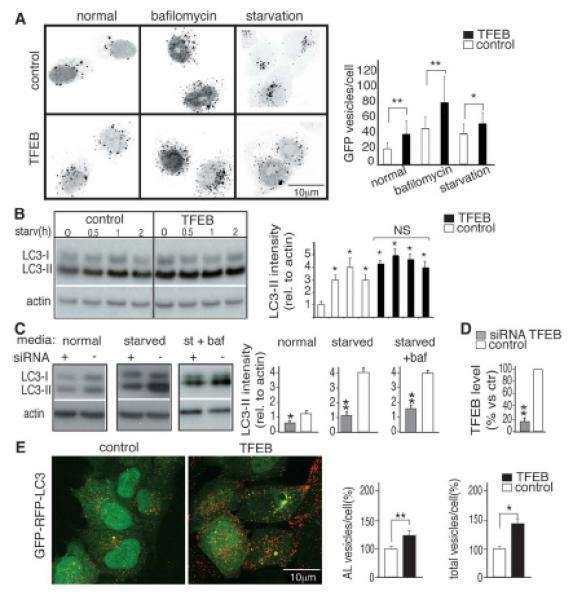 The metabolic state prior to commencement of a fast and personal dietary choices upon completion of such endeavours are undoubtedly of vital importance of course so as to not raise IGF-1 and upregulate mTOR during the re-feeding phase. The gut microbiota before, during, and after fasting is another subject of great interest to me but I won’t go into that because it is fairly complicated territory to cross over and I don’t have time to talk about the trillions of bacteria involved despite it being critical to all aspects of health and all life on this planet as we know it… primordial poop and all that jazz. Back to autophagy, fasting, and re-feeding…. Growth factors must be regulated via continued calorie restriction and considered selection of macro and micronutrients. 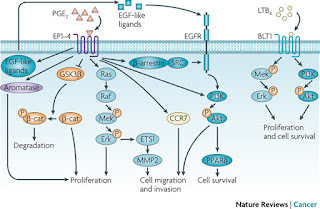 In the fasted state these undesirable growth factors that act in a cascading domino fashion on reactant signalling pathways are metabolically inhibited or ‘dulled’ for want of a better expression (at least I tried eh? could have just said ‘regulated’), so we want to continue to take advantage of this rather than cause an upsurge of insulin and contributory growth factors during the re-feeding stage. 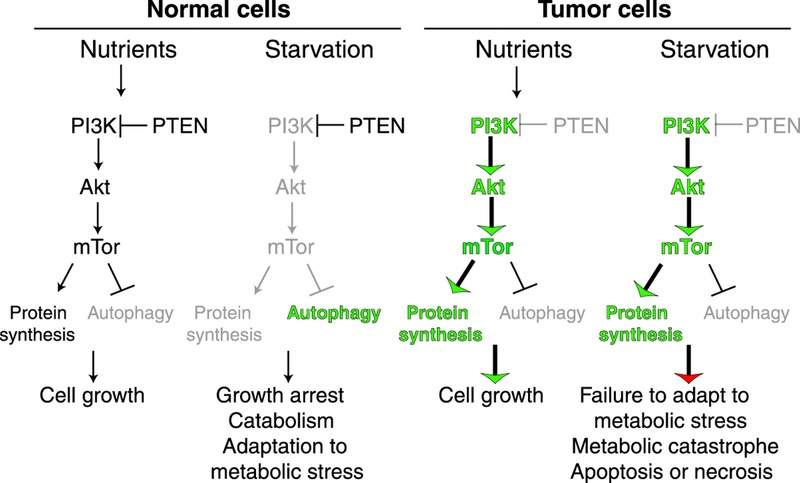 The same thing happens (the inhibition of stated growth factors) with hyperbaric oxygen therapy so it makes sense how all this fits together in powerful synergy to increase metabolic stress on tumour cells. In preparation for re-feeding I consume exogenous ketones (Ketoforce or KetoCaNa, available here http://prototypenutrition.com/ketoforce.html#!prettyPhoto to blunt the response of growth factors and to prevent over-consumption of food once I start eating again. This is to ensure that the whole practice of the fast is not counterproductive. I believe that my restricted, dairy free ketogenic diet may effectively be mimicking (or at least I hope!) some of the favourable metabolic adaptations that come with a prolonged fasted state, with the benefit of continuous daily nourishment to maintain my current satisfactory weight. I have little stored body fat to tap in to so it would be nice to keep some functional strength and adequate bone density. On the plus side, due to the stringent approach I have adopted, my metabolic flexibility is comparable to that of a small (healthy) child. 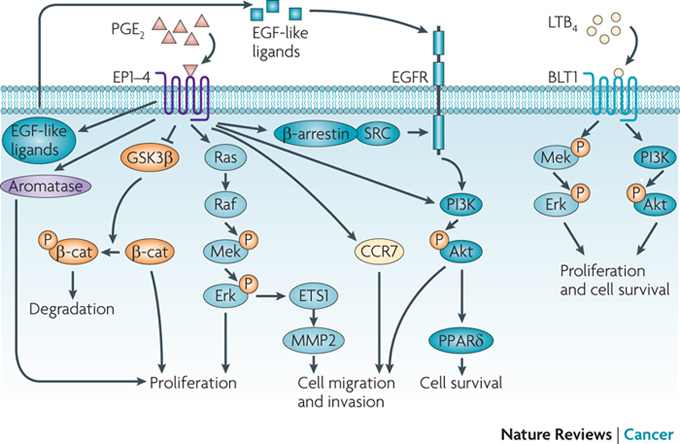 Fasting helps to regulate cascading signalling pathways like mTor and IGF-1. maintaining consistent, therapeutic blood glucose readings. Fasting on a ketogenic diet is something I do habitually and it can be incredibly beneficial for cancer management as I will attempt to explain. 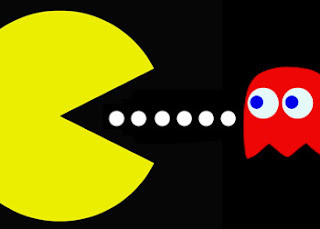 If I were a food guru I would advise against fasting because it is remarkably effective under the right circumstances and I wouldn’t be able to make much money off of you with my magical foods (diminished returns you see, I can’t live in a box). I may even throw the ‘starvation mode’ myth at you if I was feeling particularly nasty. Yes I do love ‘magic mushrooms’, but I also like to think I have a moral compass that guides me in the right direction when exploring these investigations and going over all the information with a fine toothed comb. I typically aim for at least 1 day a week of no food with a controlled water intake. The benefits of intermittent fasting have been well documented both in the academic literature and to the general public over the past few years (Michael Mosley’s blood sugar diet anyone?, 5:2 diet?). For my personalised approach to periodic fasting, keeping the containment of seizure activity in mind, salts are added to my water and fluid intake is closely monitored to prevent ‘breakthrough’ seizures (by maintaining homeostasis of electrolytes in the brain as I expel urine throughout the fasting period). Some may also benefit from this if they ever feel light-headed during a fast but this may simply be the case if they are not metabolically adapted to utilising fats as a predominant fuel source. 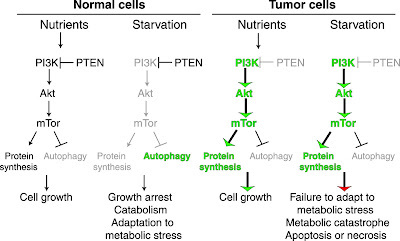 On a well structured ketogenic diet for cancer management this should be a seamless transition because the diet itself mimics a fasted state as mentioned previously in this post. In this state fatty acids are already an obligitory source of cellular energy production by peripheral tissues and also the brain of course. 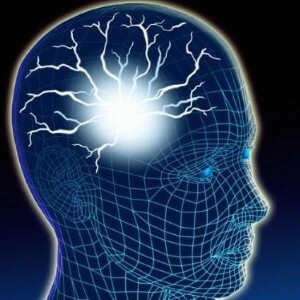 I can have ‘breakthrough’ seizures if I fail to maintain desirable therapeutic ratios of electrolytes in the brain. Can we query current rationalities and approaches to nutrigenomics? 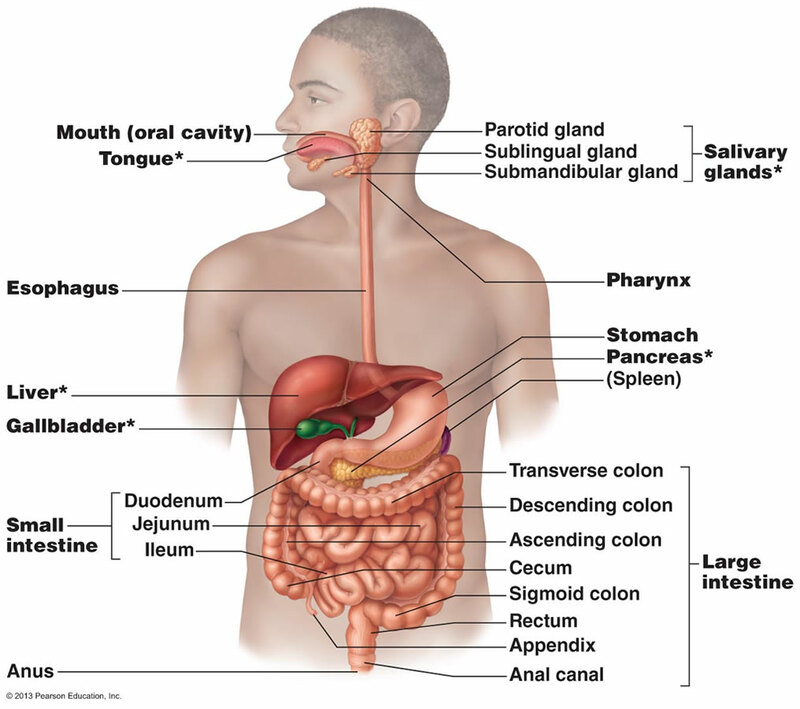 The alimentary canal- human digestive tract. I suggest a more balanced approach where these complicated mechanisms are explained in sufficient detail and with careful cogitation, along with their appropriate practical applications. In other words why go around the moon to get to the sun even though space travel in itself is complicated. A rocket scientist has a complicated job but we have sent monkeys into space. The monkey just needs to know how to practically apply this information with enough detail. You can probably tell by now that I like my appreciably contrived analogies. With a new dawn of ‘personalised medicine’ approaching on the horizon however, I am encouraged by the direction in which we are heading. As we begin to think about autophagy in general, and the specific mechanisms of mitophagy, the genius of the human body’s innate natural survival adaptations reveal themselves in quite remarkable ways. Its all very clever when we delve just a little deeper into it. If we don’t feed the body it will be more efficient at doing some essential housekeeping! I feel it is appropriate to give the analogy of someone who has a messy house, cleaned once per week (typically Sunday because there are less time constraints and other responsibilities to deal with). The house can be cleaner if all resources can be employed to the task at hand with no alternative concurrent responsibilities. 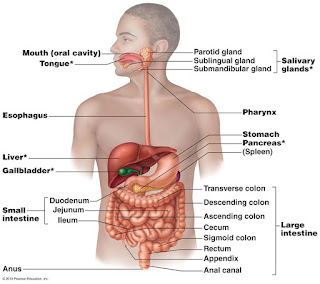 With respect to our physiological requirements in a fasted state, the digestive system is able to take a much needed rest from metabolising nutrients from food, focusing all of its energies on cleansing organs, doing some dusting, and clearing out the rubbish! depolarised mitochondria. 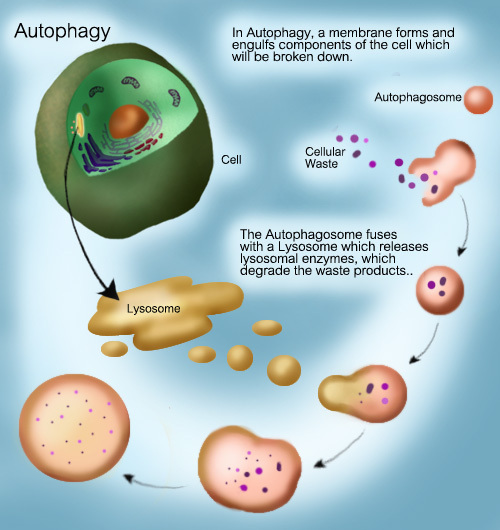 Nutrient deprivation is the key activator of autophagy. I enjoy the process because it allows time for contemplative introspection. I’m so glad that I push myself to the limit even though it can be quite challenging at times. Fasting teaches you a lot about what your body and mind are capable of, and the sense of well-being I experience is very satisfying. I do often feel as though I could be doing more but that may simply be my natural personality and state of mind, mentally flawed in certain situations perhaps, but a useful mental state to make the most out of trials and tribulations that life throws at me. I enjoy fasting and I am practicing this today and tomorrow (a 2 day fast), it provides me with a time to slow down and reflect on life. I use this time to listen to my body and clear my mind of what should be trivial concerns and negative thoughts. allows for effective approaches to modulate cellular clearance. Complex processes clearly, but simple applications. 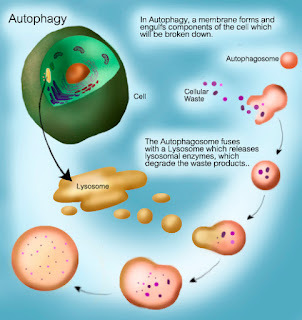 I found this great explanation of autophagy via Dr. Jason Fung’s article on fasting and autophagy which details everything better than I can! I really admire his work. You can follow the link on the picture below to learn more. What is clear to me is that there are several benefits to these physiological responses to fasting and calorie restriction. I wanted to show that this can be explained through the basic fundamentals of cell biology. In my Youtube video I mentioned expression of FGF21 and PARa during fasting in humans and other animals. Its complicated but there are numerous benefits to this in relation to fasting. The diagram may help to detail the biochemical mechanisms better than I can. Clear as mud? Very good mate, thank you for the info! much love.. happy healing to you to me to we…. love Dr Fungs work too.. When I fast, I take the salt straight, no water. The salt I use has magnesium chloride and potassium chloride and iodine. I take a pinch three-four times a day. It tastes like candy to me. Water makes fasting a bit more challenging for me, it typically induces hunger, so I avoid it on my fasting days. Best of luck with your pharma exam! Thank you, yes he is very clever and appears to be very affable. I can't wait to read his book on fasting when it comes out. I really look up to these people. Have a question thou. What are your thoughts on the 16/8 or 18/6 IF timing? So being fasted for 16/18 hours of the day and then eat all the calories within 8/6 hour window? Do you think this method is inferior to a full day of fasting in terms of autophagy? Getting a second opinion is crucial in order to prevent a life-threatening misdiagnosis. Visit https://secondopinions.com and use the code “354J227HV3” to receive 15% off any order.